Complete office partitioning supply, office fitouts and refurbishments, portable screens and workstations, all at discounted rates. 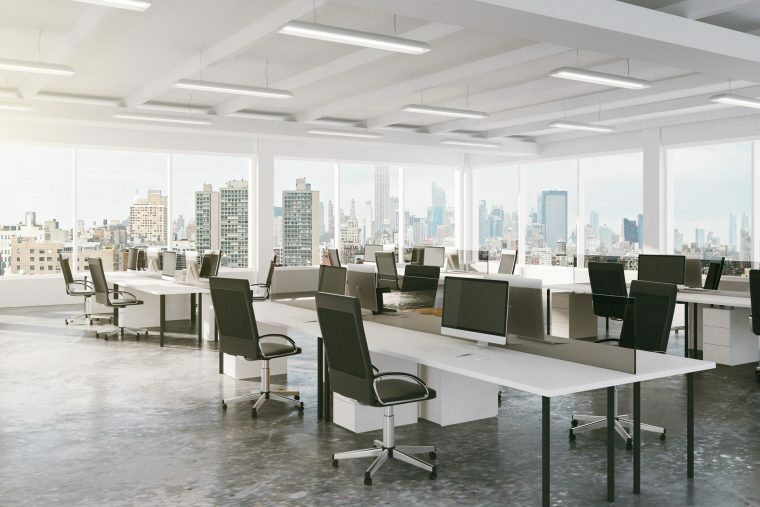 The Caretakers offer a complete service in the supply of office partitioning, office refurbishments and fitouts, portable screens and workstations, all at discounted rates. We will coordinate your complete office fitout and professionally manage your commercial renovations. As registered builders with over 50 years of combined experience the qualified team at The Caretakers offer the solution to suit any business, from small jobs to large corporate redesign. All our trades people are fully qualified and produce a great job on time and on budget. Just check out our blog page! Since the late 1980’s The Caretakers have completed many thousands of successful fit outs and have thousands of satisfied customers… Have a look at a small sample of our customers past and present, and hear what they say about us.